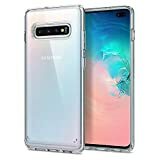 [Ultra Thin & Ultra Clear]: This Slim Clear Samsung Galaxy S10 Plus case perfectly preserves the natural beauty and won't add any extra bulk to your S10 Plus. And the microdot tech puts an end to "wet look"
High Wireless Charging Efficiency - Supports wireless charging without taking off your case and has a charging efficiency of up to 98%. Transparent Back Cover - The transparent back won't hide the phone's style while the laser cut micro-dot texture prevents the back cover from clinging unevenly to your phone. Minimalism at its best - slim and thin design. 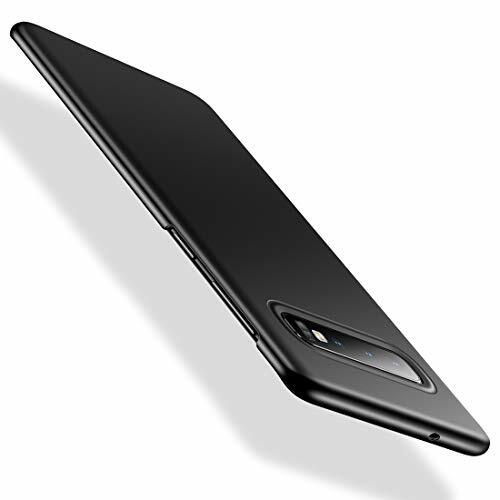 Engineered to emphasize thinness without compromising phone security. 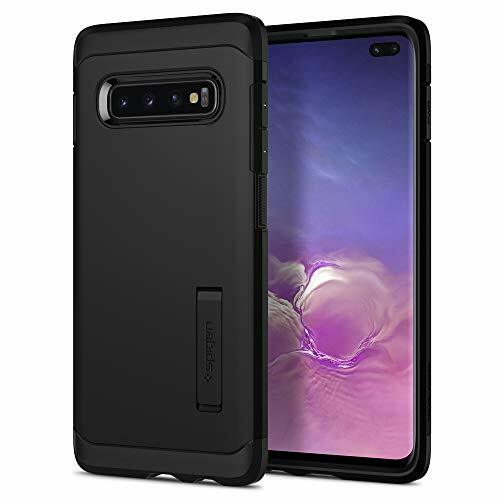 Perfect Fit - Specially designed for Samsung Galaxy S10 Plus, Not fit for any other device. 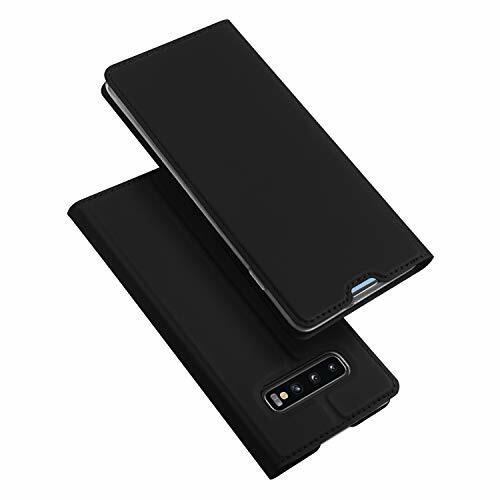 【Super Slim】Only 0.5mm thick and 18g weight, ultra slim and lightweight. The hard slim design case not adds extra bulk to your phone. Stylish and simple appearance gives you an unparalleled visual experience. 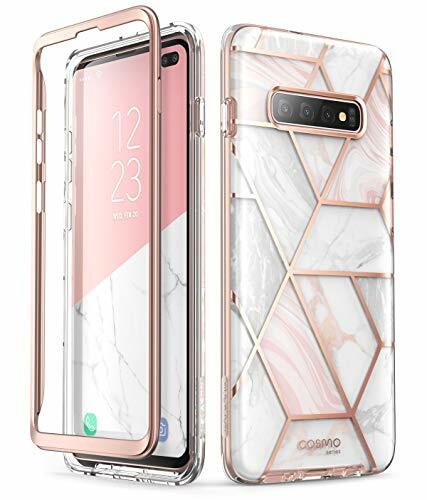 【Excellent Touch】Made of high quality PC with matte finish coating. Soft-touch with the comfortable grip. 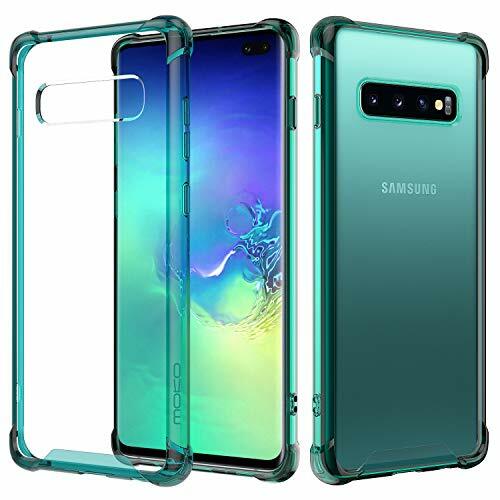 Anti-fingerprints and easy to clean. 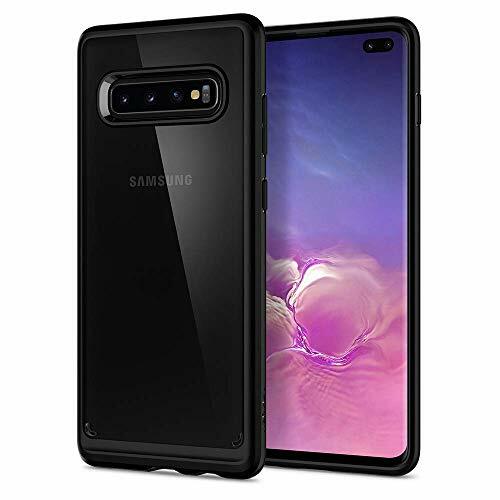 Keeping your Samsung Galaxy S10 PLUS always clean and new. 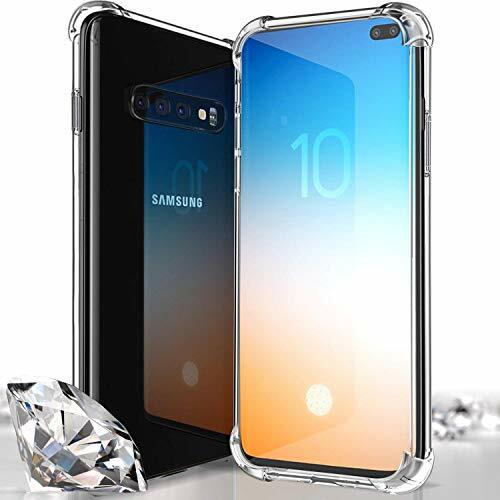 【Intimate Protection】Ruggedized 4 corners protection, and raised lips of the front screen and the back camera, effectively protect your phone away from any scratch, bump and drop. 【Perfect Fit】Precise cutouts allowing easy access to all buttons, controls, and ports. Perfect fit to Samsung's curved screen design. 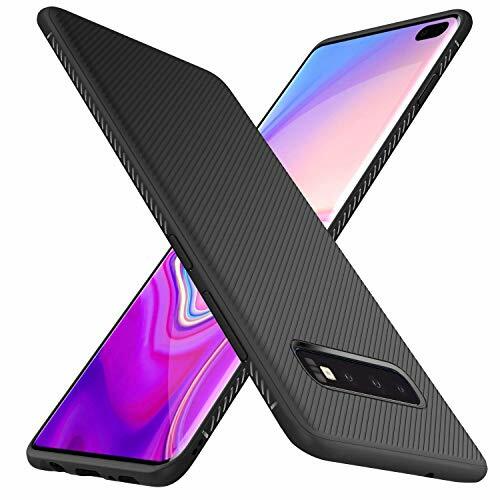 【Product Warranty】Humixx promise 180-DAY free replacement for this Samsung S10 PLUS case. If there are any quality issues, please don't worry. We provide a 24/7 customer service team to help with any queries with our product. COMPATIBILITY - Single piece case designed specifically for Samsung Galaxy S10 Plus 6.4 inch 2019. Supports wireless charging and screen protectors. 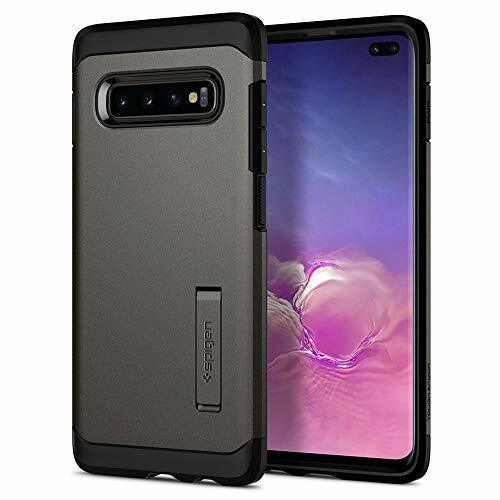 PERFECT DESIGN - The lanyard hole design on the edge allows you to carry your phone conveniently. Slim and thin design. 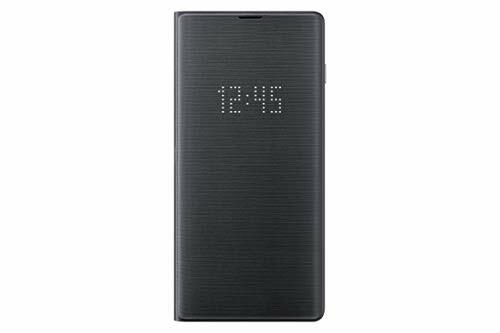 The microdot patterns design enables the phone anti-watermark on the back. FULL DEGREE OF PROTECTION - Reinforced corners and raised edges keep the screen from dropping, bumping and scratching when placed face down. Precise cutouts provide you with full access to ports, speakers, camera and other features. 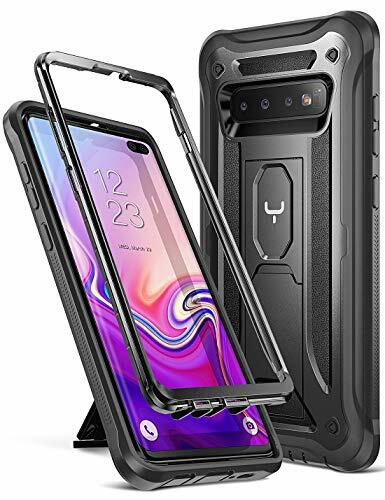 PREMIUM MATERIAL - Rigid hard PC Backplate and soft TPU Bumper edges cooperatively constitute a strong and simple protective case. LIFETIME WARRANTY - Lifetime warranty for worry-free daily use. 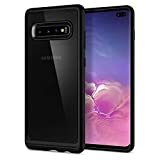 Please search "MoKo Samsung Galaxy S10 Plus 6.4 inch 2019" for other accessories and styles. 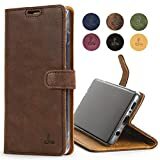 INTRICATE DESIGN AND FUNCTIONALITY- Every leather case is hand stitched to a high level of attention to detail in a matching shade to the leather. 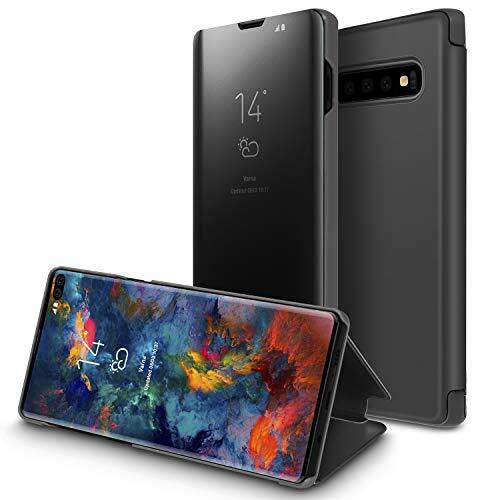 The leather cover has a useful viewing stand function, which enables you to turn your Samsung Galaxy S10 Plus on its side to landscape mode to easily view videos. Designed: Specially designed for Samsung Galaxy S10 Plus Smartphone,100% brand new. 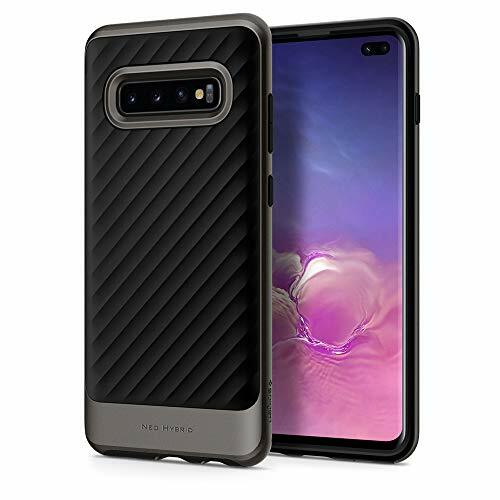 Elegant and stylish: The premium Samsung Galaxy S10 Plus TPU case with hexagon texture on the back. [Augmented Design] Non-slippery and smooth use experience is ready for any situation. 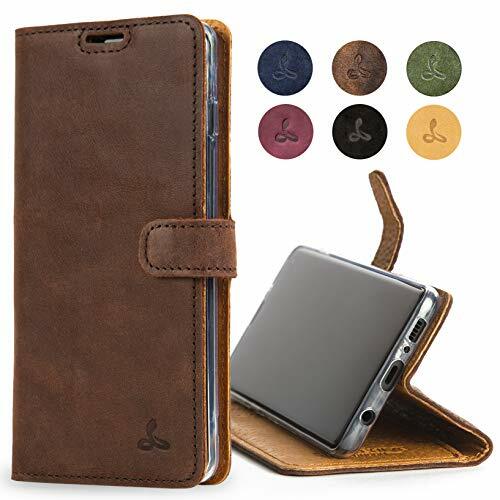 Precise cutout for all the responsive buttons and holes, provide improved functionality while keep the slim fit. Slim fit & Lightweight by YOUMAKER Design Team brings the super-excellent ergonomic appearance. [Highly Recommended-Watch Video First] - To make the installation faster and more effective, we strongly suggest you WATCH THE VIDEO first before application. Please watch the Cubevit INSTALLATION VIDEO we have meticulously prepared. The video link is on the instruction book. It is easier to get it right by following our video instructions. 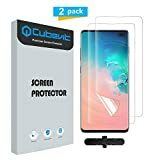 [Lifetime No-hassle Warranty] - Cubevit Screen Protector for Galaxy S10 Plus (3-Pack, Case Friendly) is backed by a FREE Lifetime Replacement Warranty and 100% Satisfaction Guarantee. If you have any problems, don't worry about that, please feel free to to contact our customer service. Our customer service will be delighted to help you solve the problem. We are responsible for the quality of our products, and it is our goal to bring the best shopping experience to every customer. 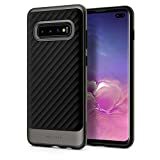 [Full Coverage & Case Friendly] Designed by premium and flexible TPU materials (not tempered glass) make it possible to cover the whole screen, firmly glued even on the 3D curve edges of Samsung Galaxy S10 Plus - 2019. [Anti-Scratch & Sensitive Touch] Protects your expensive Samsung Galaxy S10 Plus screen from daily scratches and scrapes, also resistant from dirt / smudge / fingerprint thanks to the hydrophobic and oleophobic screen coating. Feels super smooth and keeps the original screen touch sense. 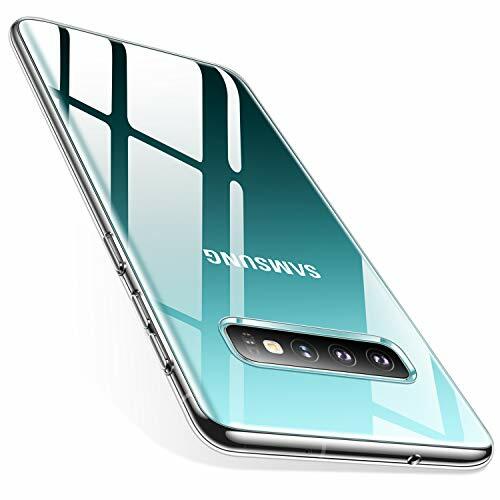 High Definition with 99.9% transparency allows you to show off and enjoy phones original display. 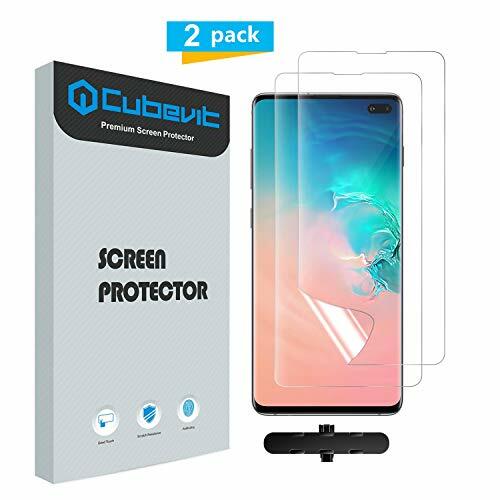 [Bubble Free & Easy Use] Clean your screen totally before installation and it's easy to apply the film without any bubbles. No halo effect and durable enough to last for long time use. 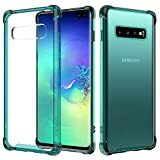 Keep your phone safe and clear. 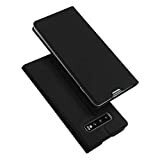 Compatible: Exact fit for Samsung Galaxy S10 Plus 6.4 inch (2019 Release), work with most 3rd-party wireless chargers, screen protectors and other Galaxy S10 Plus accessories. Kindly Note: No auto wake up/sleep function. 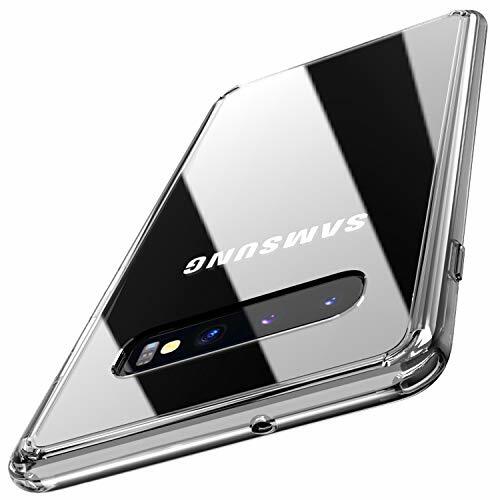 Semi-transparent Full Screen View: The Clear View Flip Cover enables you to view the date, time and weather through the display window directly.